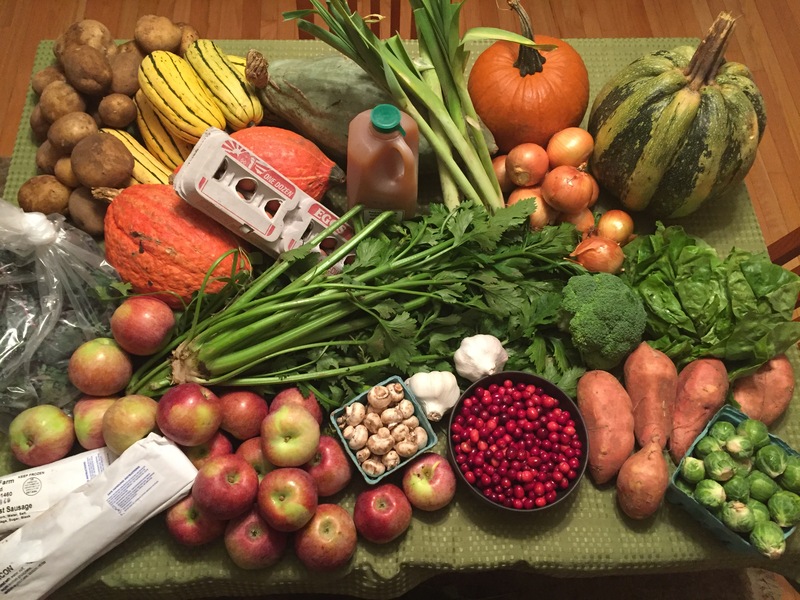 Each year in November, Farmer Jamie and her crew set up this first share to help us prepare for our Thanksgiving meals. This is just so cool. We hope you can take this opportunity to share with friends and family your experience with eating fresh and local. 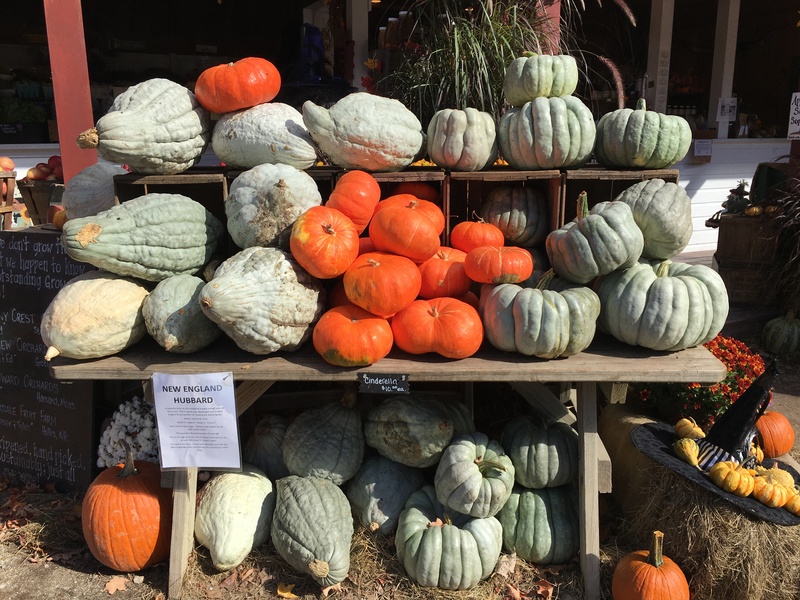 As you are forking in some sweet potatoes, squash, or cranberries share with your guests how awesome it is to know where your food comes from. Tune in with Jess and I in the coming days as we continue to share recipes, tips and more. Hopefully we’ll provide some inspiring ideas, as well as share those that are being shared with us. We are a family here at Springdell, and we love to hear from our fellow Springdellians. Do you have a great tip or a recipe that turned out amazing, ’cause we would love to hear about it! As Veggiescope and the CSA365 database of recipes and tips continues to grow day by day, we hope it becomes a go-to tool for many of you! 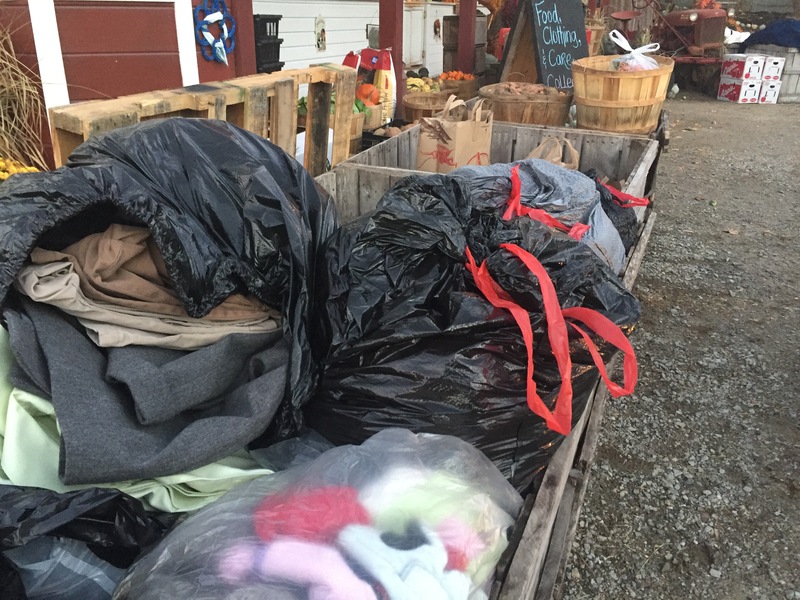 Speaking of taking care of our fellow farm family, it was inspiring to see the crates filling up with bags upon bags of warm clothes and nourishing food for those in need this holiday season. 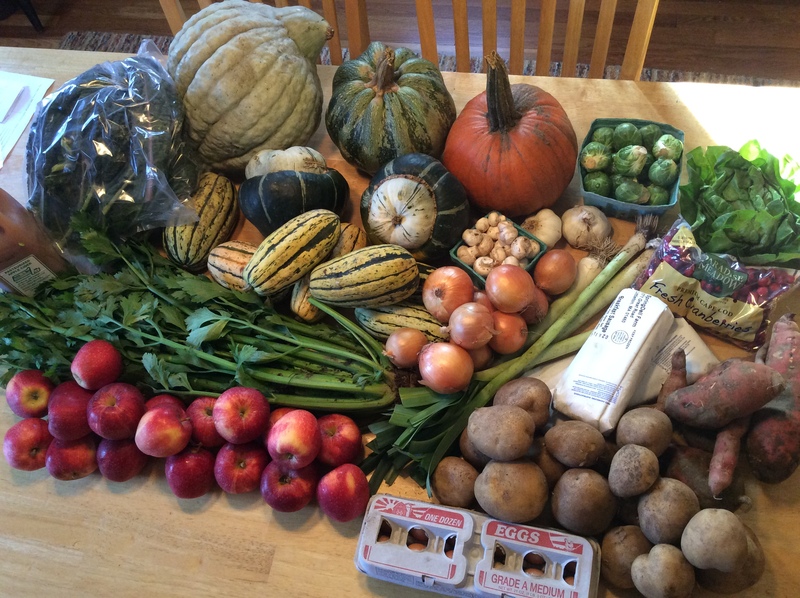 Thank you to Springdell Farm for organizing this food and clothing drive, and for all that you do to make sure that everyone is well fed! Until tomorrow, sweet and savory dreams to you!